We have all heard it before: there is an app for everything. But picking up paid apps to all kinds of things can get a bit expensive. That’s why all-in-1 apps for iPad are so popular. They save their users money and offer more than just one or two benefits. 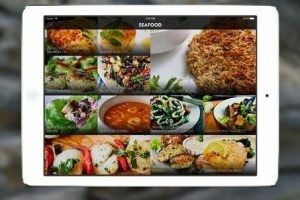 12-in-1 | APPulous is one of those apps. 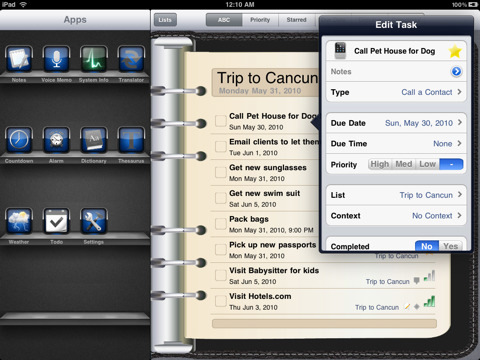 It can save you a few bucks and add some useful features to your iPad. The interface is quite attractive and easy to figure out. 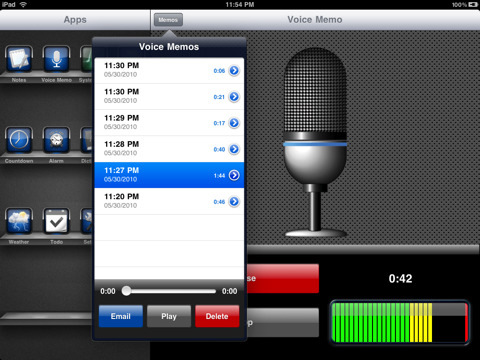 I like the fact that you can password protect notes and voice memos. Being able to manage unlimited tasks is a plus. The translator is a nice feature to have as well. It covers 50 languages. It goes hand in hand with dictionary & thesaurus functionality to solve all your language problems. 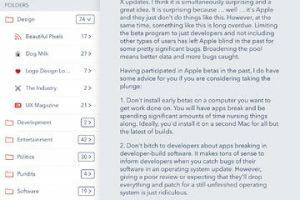 To sum things up, APPulous is one of the most underrated iPad applications around. It costs way low for what it offers and is very handy. 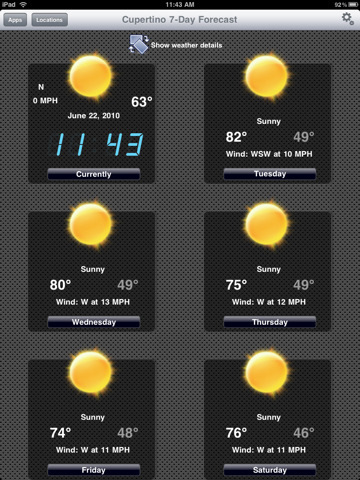 I did have a few issues with the calculator but overall this is a very solid app.